The Assembly has passed a bill that takes a large step toward saving the state's 2,200 mute swans from a state-mandated death sentence. The legislation (A.8790A), introduced by Assemblyman Steven Cymbrowitz, sets a moratorium on the state Department of Environmental Conservation's plan to declare the bird – which Cymbrowitz describes as" iconic to Sheepshead Bay as the fishing boats and the Emmons Avenue promenade" — a "prohibited invasive species" and eliminate them in the state by 2025. The bill requires the DEC to hold at least two public hearings and to respond to all public comments before finalizing any management plan for mute swans. In addition, DEC would be required to first try non-lethal management techniques, and to include scientific evidence of projected and current environmental damage caused by the mute swan population. 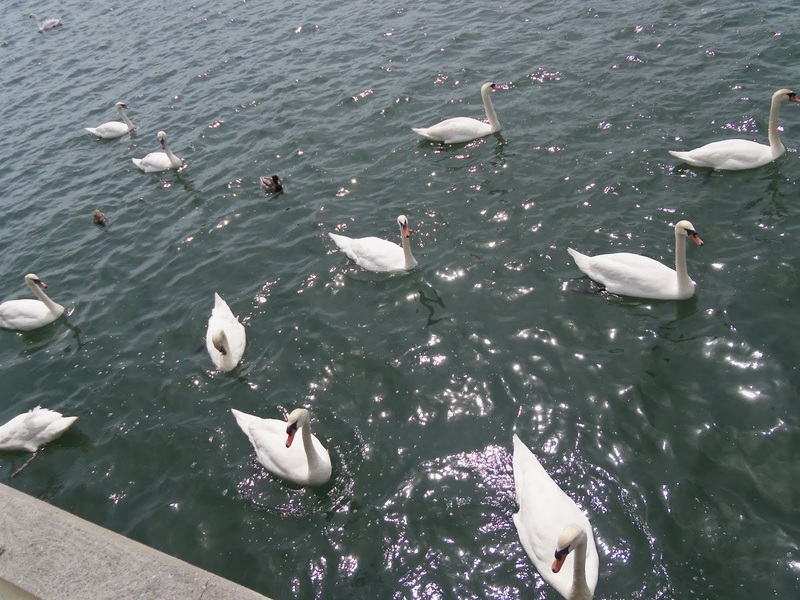 In late January, Cymbrowitz launched a well-publicized outcry when the DEC announced that it would kill the swans because of the damage they purportedly cause to the environment and to other species such as ducks and geese. But experts remain conflicted about whether the birds inflict much damage at all, the lawmaker said, making it imperative to examine the issue further. Other states, including Vermont, Rhode Island and Connecticut, currently use non-lethal methods to control their mute swan populations, "which demonstrates that the precedent is there for using a humane alternative," Cymbrowitz said. It was not clear at this posting what the chances are for the bill to be passed by the state Senate.